WEMA ALAT and How you can Make Cool Money with the WEMA Bank Alat, the first 100% Digital Bank app in Nigeria. Mobile Banking application, which helps to make banking transactions faster and easier. But the fact is that Mobile Banking apps are different from Digital Banking apps. Mobile banking application requires you going to your bank to get yourATM cards and also to get it activated, while your Virtual Cardis being shipped to your doorstep and is activated by you and you alone which your pin can be set and controlled in Digital Banking applications. How will you feel when I tell you now that we have the FIRST of its kind here in Nigeria. 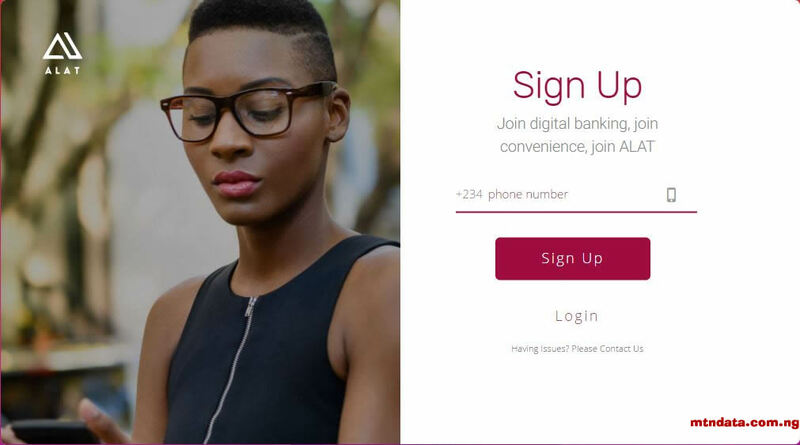 I will like to Introduce to you, the first Digital Banking app here in Nigeria, which is the ALAT by Wema Bank. Wema Alatis built to run without needing your physical presence at any bank. This innovation will tend to allow a lot of Nigerians to open two or more bank account. This system has a lot of limitations but it will definitely be improved very soon. The ALAT Banking Systemwill save you time with easy and simple account opening process that requires you less than five minutes, which helps you put money away easily by automating your savings, also make sure your bills are paid on time with its available features of scheduled payments and deliver a free debit card you can actually activate, lock and unlock from your phone anywhere in Nigeria. WEMA ALAT services are through the application and its website, which requires access to the internet connection. Alat also requires that a Bank Verification Number(BVN) is provided before a bank account can be open for you. Funding an Alat account requires either a direct deposit at any Wema Bank branch or you can transfer with another bank’s debit card. 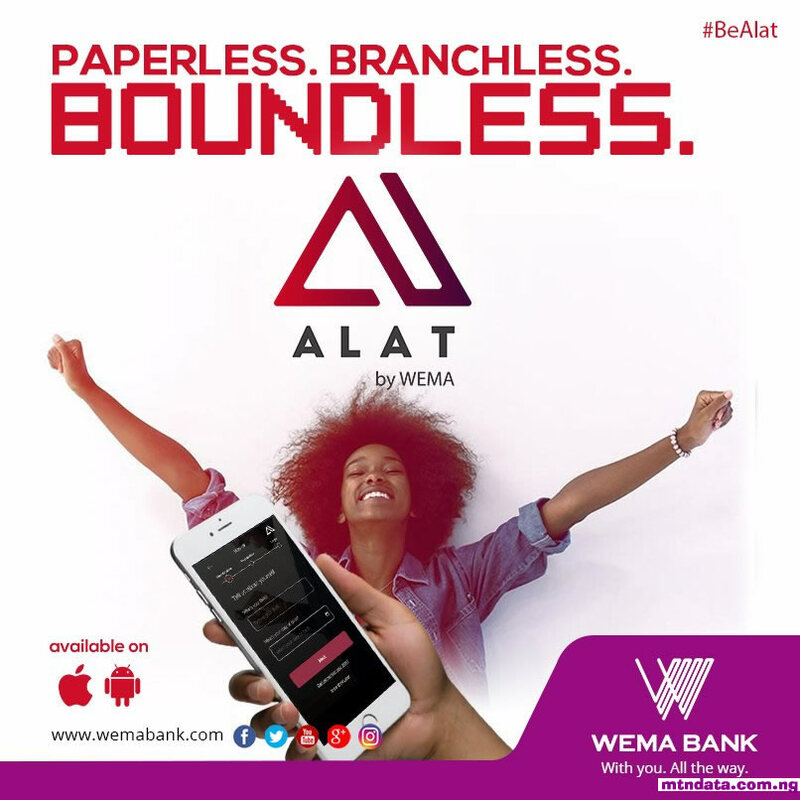 ALAT is a digital banking service that is powered by Wema Bank Nigeria, it is 100% digital which allows you to do all your banking transactions without being physically present at any bank. BVNand phone number in exactly less than 5mins. No paperwork is required! At its core, ALAT by Wema bankis offering simplicity, reliability, and also convenience. ALAT ATM Card) at your doorstep, you can actually activate, lock and unlock your card from your phone to use anywhere in Nigeria. You also get paid when you refer a friend to open and fund an account too. All from the comfort of your mobile phone. Actually, This is the kind of innovation we have been expecting since. Enough of going to banks and staying on queues to get your ATM Card or making transactions, ALAT Is here for everyone. And thanks to the Wema bank for being the pioneer of this innovative here in Nigeria. The question asked mostly by people is that: Can ALAT be trusted? Most times I ask myself the same question over and over, but I never get any answer for myself, so I had to do the needful. WEMA Bank has claimed to be the owner of ALAT, not just ALAT claiming to be owned by WEMA, But WEMA Bank Nigeria Plcclaimed its ownership. This is becoming so much interesting. After my vast research, I found ALAT to be legit and trustworthy and also, it has a very responsive and caring customer care service to respond to you quickly, they are ready to listen to your complaints and also ready to get them solved as soon as possible. So why not try ALATtoday…? 1. Firstly of all, you have to download the Wema ALAT app by Wema bank, presently the app is available only on Android and iOSmobile devices. 2. After downloading the ALAT application, you need to sign up and fill in your exact details. 3. You need your Bank Verification Number (BVN) to open the ALAT bank account and your phone number. BZ48F4and paste in the referral section. ID card, written signature of yours in white paper with a pen, passport of yourself, and upload them. ATM Machine using your ALAT debit card. 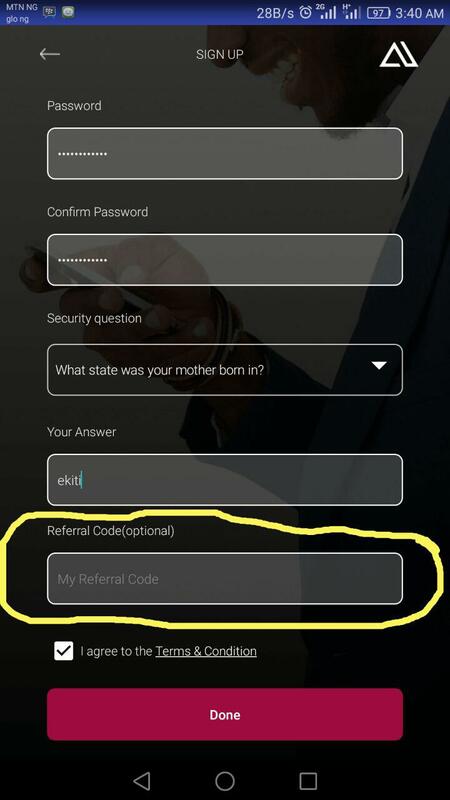 ALAT Wema bank accountwith your own referral code which you’ll find when you click on “refer a friend” button and you will earn up to 1000 Naira on each person who registers and activate their acct. More also, for the first 10 people you referred, you will earn 5k and then will be given a bonus of 5k making it 10k. Password Reset Notification sent to your emailand after that, your account will start working fine. More so, you can go to the profile section and fill in your details, ensuring that all the ticks are green so that your account does not become restricted in the future. Check this section regularly to ensure they’re all perfect. to get your referral code, you must use Alat app via Android or iOS device. Open a bank account in less than 5 minutes and get your Virtual Card shipped to your doorstep in two business days. I hope you find this very interesting and easy?